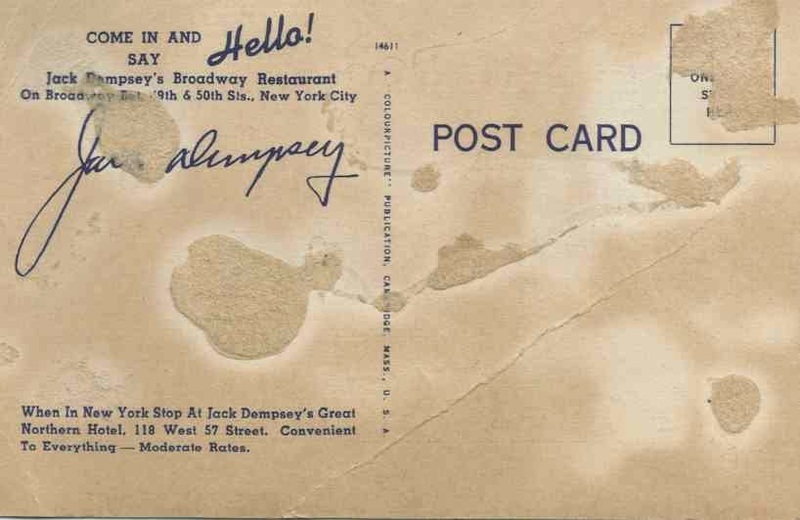 ...Dine at Jack Dempsey's Broadway restaurant. 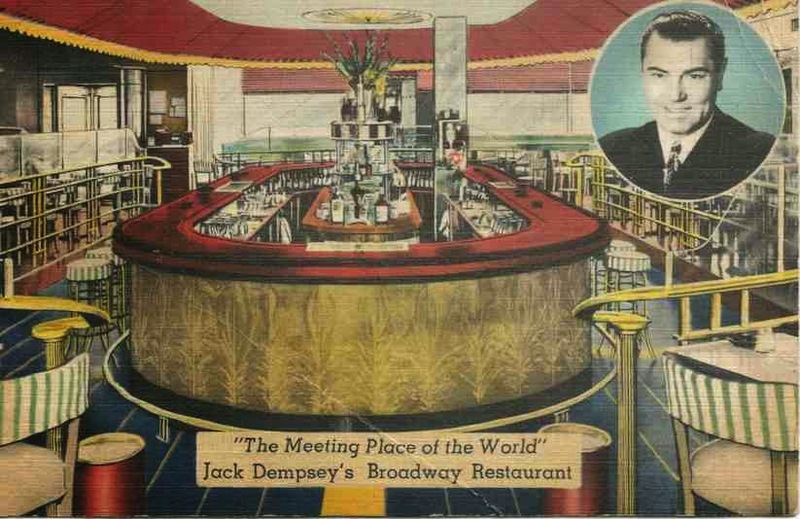 Long gone, but in its heyday you really could go here and be greater by the owner himself. There's a little more information here. Boldly Go Find Some Good Pickings this Weekend! Cartoon: Breaking Up Is Hard to Do. Have You Ever Been Tagged as Nuts? Caption This - from 100 years ago!